Oh the joy that comes from LITTLE TREATS. 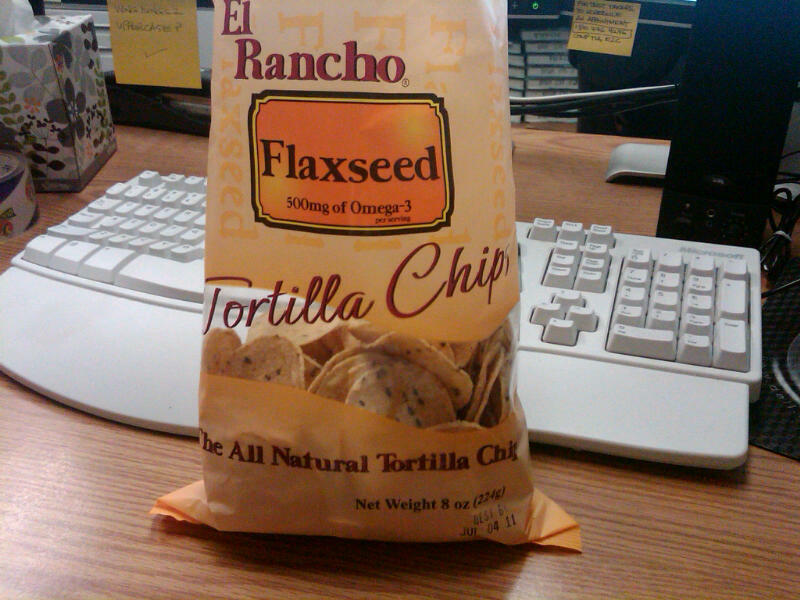 This is my new favorite healthy chip alternative. I found it at Tamura's. If you're counting calories -- this might not be the chip for you because 8 chips=139 calories. The upside is that 8 chips=500mg of Omega-3's. The taste and crunch of the chip is perfect! Happy eating!